American Corner Pristina and Kino ARMATA, a public space in Prishtina that promotes alternative culture and social dialogue, announce a new partnership bringing to Prishtina and Kosovo audiences some of the most important and relevant works of American auteurs. This project is supported by the U.S. Embassy Pristina, Kosovo. “Reservoir Dogs” (1992), 99 min. “Pulp Fiction” (1994), 154 min. “Kill Bill: Vol. 1” (2003), 111 min. “Kill Bill: Vol. 2” (2004), 136 min. In both academic and colloquial terms, 101 denotes the elementary or basic facts associated with the field or subject specified. During 101, ARMATA becomes a learning ground for the novices and enthusiasts alike, offering fresh insight into some of the most influential movies and filmmakers of our era. 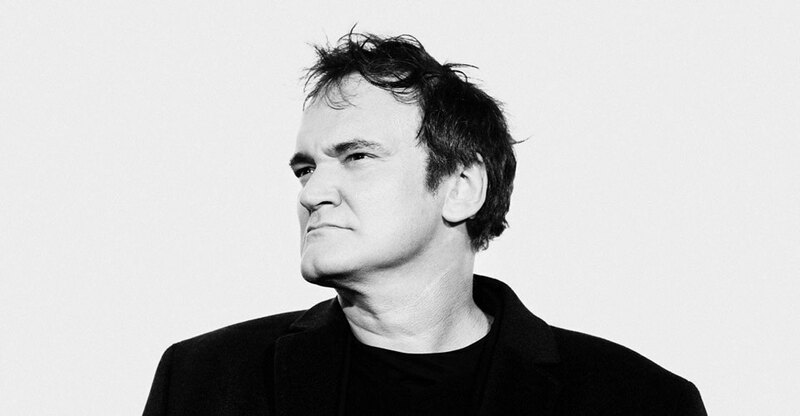 Quentin Tarantino (born 1963) is an American filmmaker, author, and actor. His films are characterized by nonlinear storylines; satirical subject matter; an aestheticization of violence; extended scenes of dialogue; ensemble casts consisting of established and lesser-known performers; references to popular culture and a wide variety of other films; soundtracks primarily containing songs and score pieces from the 1960s to the 1980s; and features of neo-noir film. Tarantino has received many industry awards, including two Academy Awards, two Golden Globe Awards, two BAFTA Awards and the Palme d’Or, and has been nominated for an Emmy and a Grammy. Filmmaker and historian Peter Bogdanovich has called him “the single most influential director of his generation”. All films will be screened in English language and the entrance is free of charge. Kino ARMATA is supported by Prishtina Municipality and located at Brigada e Kosovës St., behind the amphitheater at the Zahir Pajaziti Square.